Hola Amigos!!!! 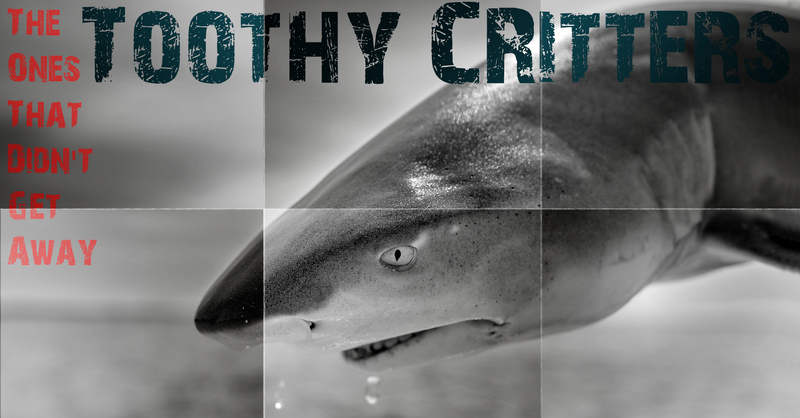 This story tells about my very first saltwater fly fishing experience back in 2012. A fly fishing journey to Cuba, the country of Fidel Castro, Che Guevara, Cohiba cigars and Havana Club rum. A trip back in the past, feeling a country that hasn’t changed for centuries and fishing remarkable places, catching fish of a lifetime. 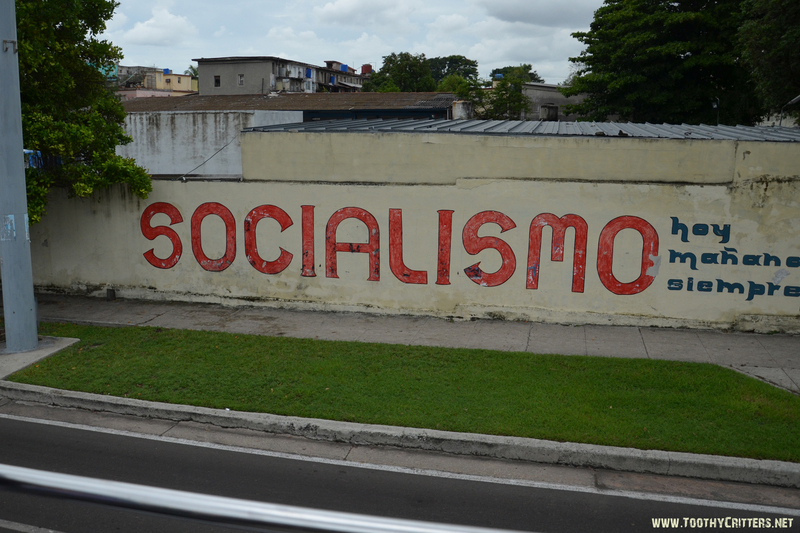 What is so special about Cuba? First of all it is an exotic country where the time stands still. 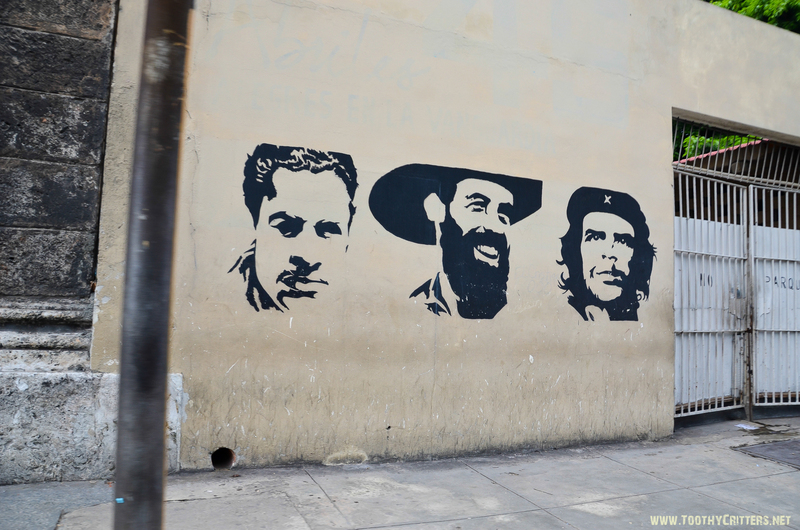 However, more than 50 years after the Cuban revolution, everything is still as it was then. 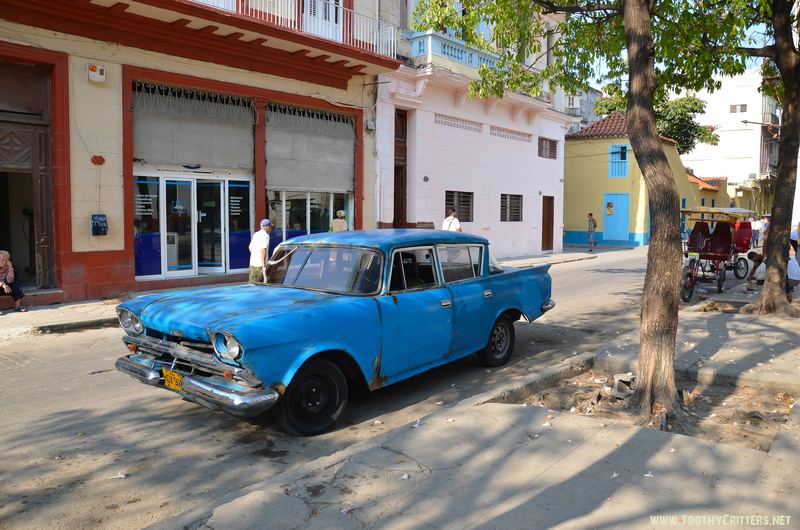 Influenced by old cars, authentic buildings and the ubiquitous propaganda Cuba is a country where time stands still. But not for long. The time will come where the grandeur of days will fade and the modern will come. 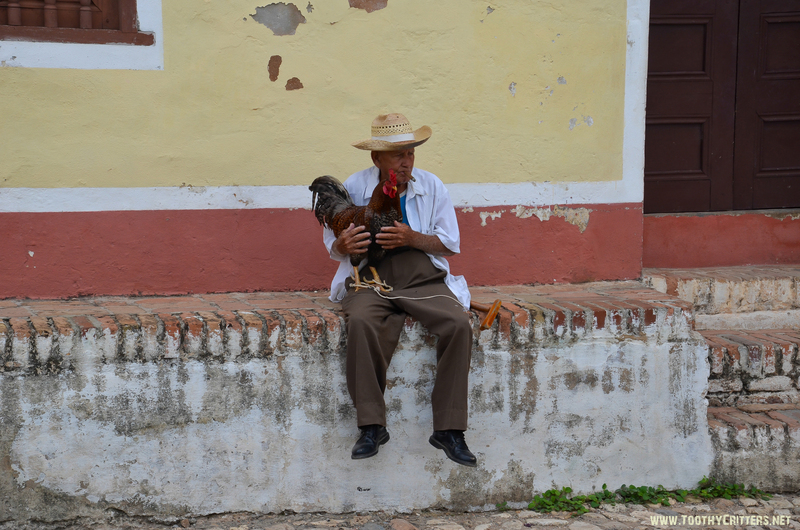 And this was the reason why we decided to not wait, to see Cuba before it changes. 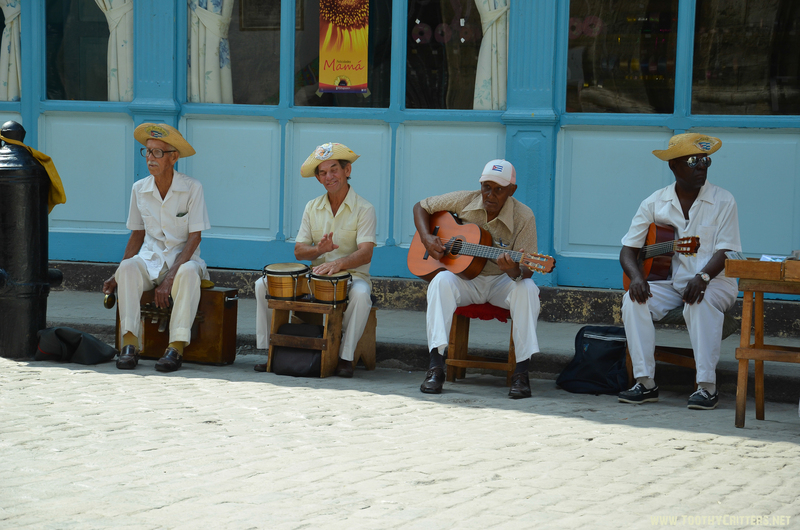 Some facts about Cuba you should know11 million Cubans live in Cuba. 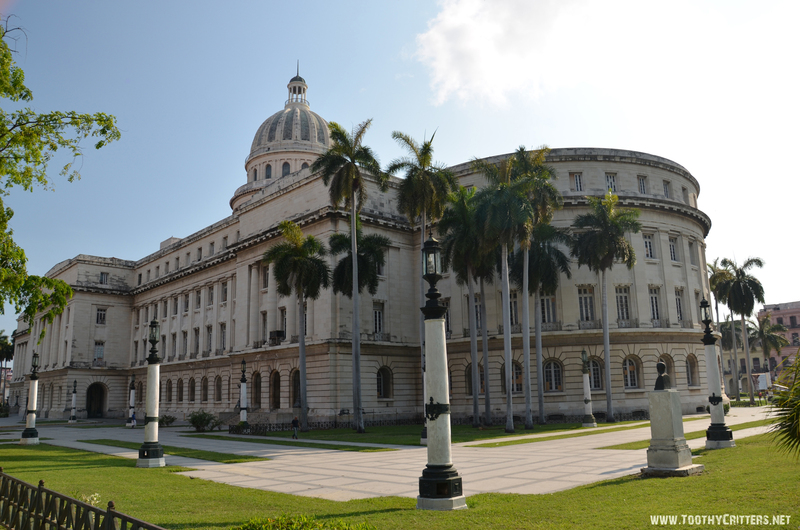 Surprisingly in Cuba, there is virtually no crime except time crime. As a hectic European visitor you think immediately that the Cubans want to steel your time when they drive with their tricycle in front of you, but after a couple of days you realize that this is the way of living in Cuba. A way of life which you take over quickly. 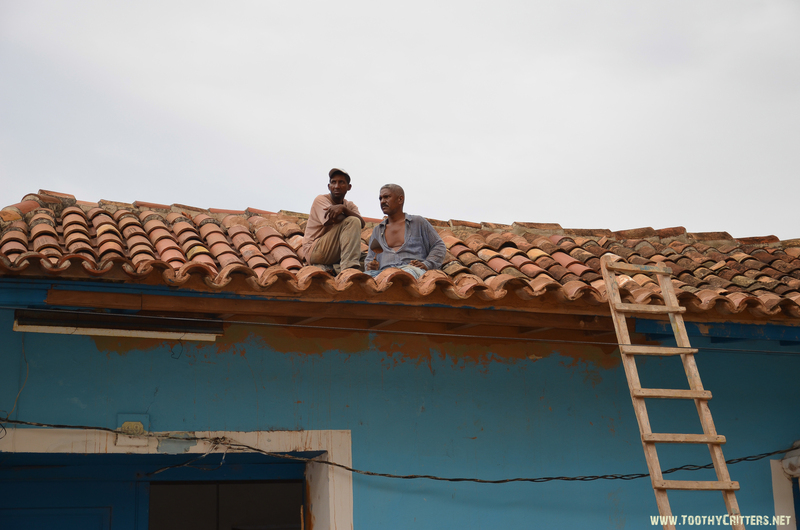 The next thing you should consider is that the Cubans are poor in money but rich in emotions. Everybody is friendly and want to help wherever they can. When you park your car immediately somebody shows up to protect your car for just a single CUC. And he really did his job. CUC is the key word for the next fact. CUC “Peso Convertible” is the second official currency. A currency for the visitors. 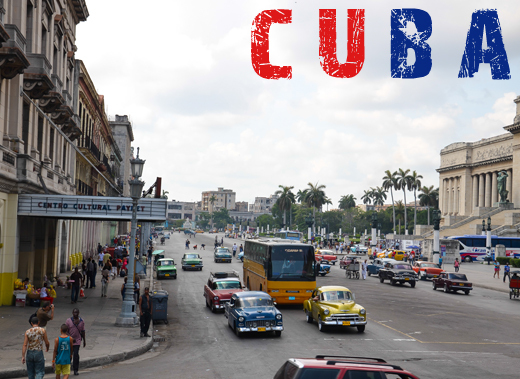 Cubans pay and deal with pesos while visitors are limited to CUCs only which have a 1:1 exchange rate to USD. The monthly income of a Cuban is roughly 25 USD which is not a lot so consider this when dealing with Cubans. 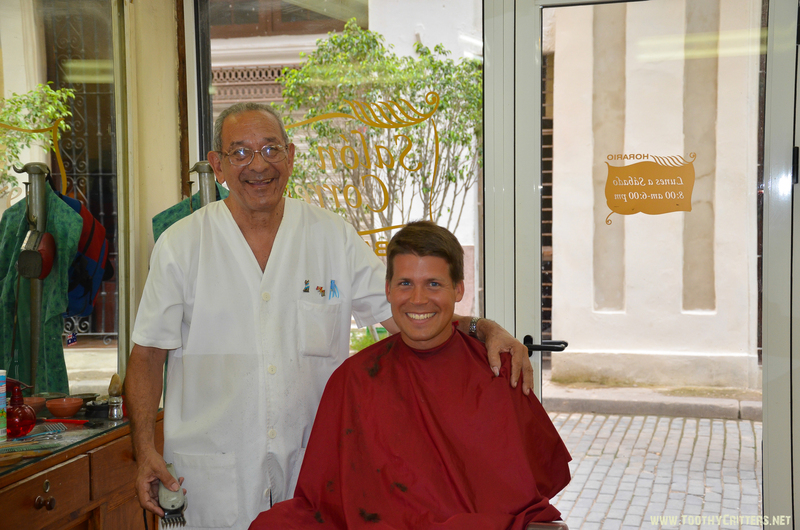 I was lucky, especially for my first trip, to have received a lot of help from a friend who visited Cuba a year ago. That actually helped a lot in preparation of gear, guide and accommodation. Especially also from Eric Arbogast I received a lot help in preparation of gear and tactics. Saltwater fly fishing was completely new to me and I was happy about any help I received. Many thanks If you both can read this. Similar to my Aitutaki trip last year we planned to stay for a good month to, not just to fish, but also see and feel the country. We had a pretty respectable route planned to drive with a rented car and stay partially in private accommodations and luxury resorts. So 4 weeks to see half of Cuba and one week of pure fishing. Lets go! 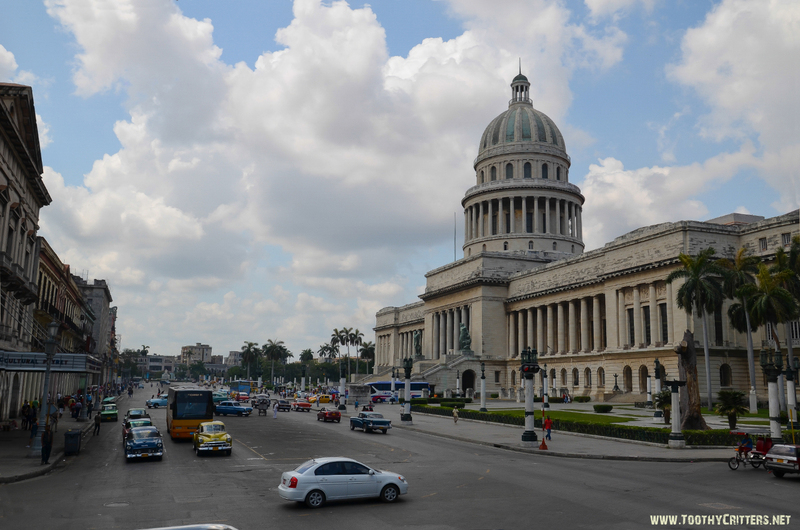 Our journey started in Havana, the capital of Cuba. From there we took a rented car going east, down the country. Our main focus was to see the following point of interests. First down into the south to see the bay of pigs, also called bahia de conchinos, then Cienfuegos, Trinidad, Moron, Cayo Santa Maria, Cayo Coco, Santa Clara, Jagüey Grande and sadly also Varadero back to Havana. I can’t deny that especially Jagüey Grande and the two Cayos were my favorites. Guess why? Of course the possibility to fish there. Jagüey GrandeLet’s call it the base camp for fishing. The accommodation was pretty descent, recommended by the guides. All the guides came from there and although it is not located close to the fishing locations it is somehow the best option you can choose. All closer locations didn’t offer more comfort than there. 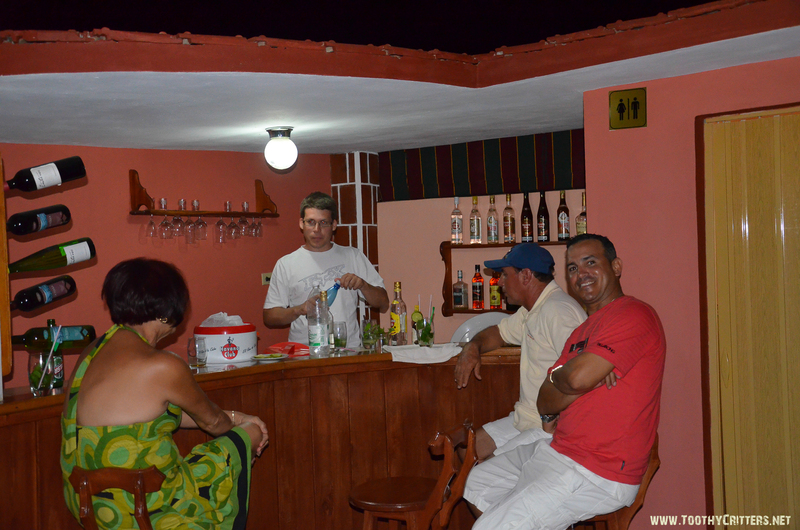 Each evening the guides came by making plans for the next day, talking about tactics and drinking the one or the other mojito to celebrate the catch of the day. This was for me more important than being a few minutes earlier on the water. Anyway the hours of fishing was agreed up front, 8 hours. Possible fishing destinations were the peninsula Las Salinas and the river Rio Hatiguanico. Details will follow in the chapters later. One more word to Varadero. Unless you like mainstream mass tourism, bad hotels and an ugly beach .. skip it!! I didn’t like it at all. 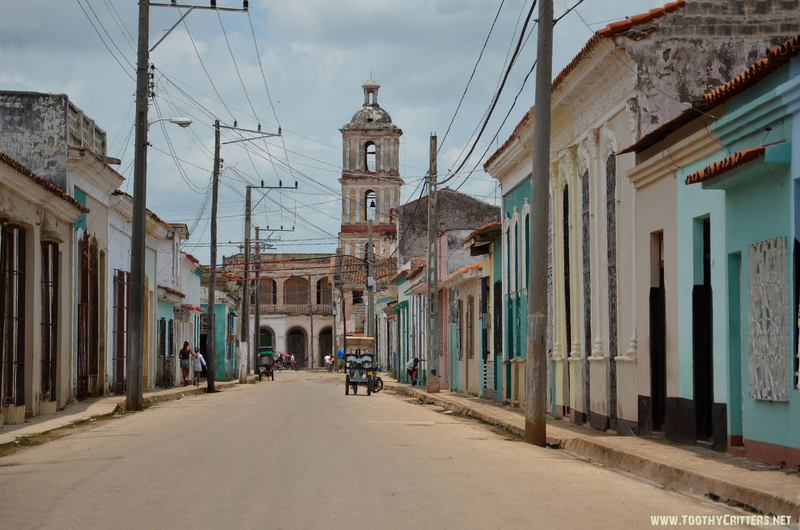 It doesn’t look like Cuba, you could be also somewhere completely else because everything is focused on mass tourism. I really can recommend the Cuban cayos like Cayo Coco or Cayo Santa Maria. 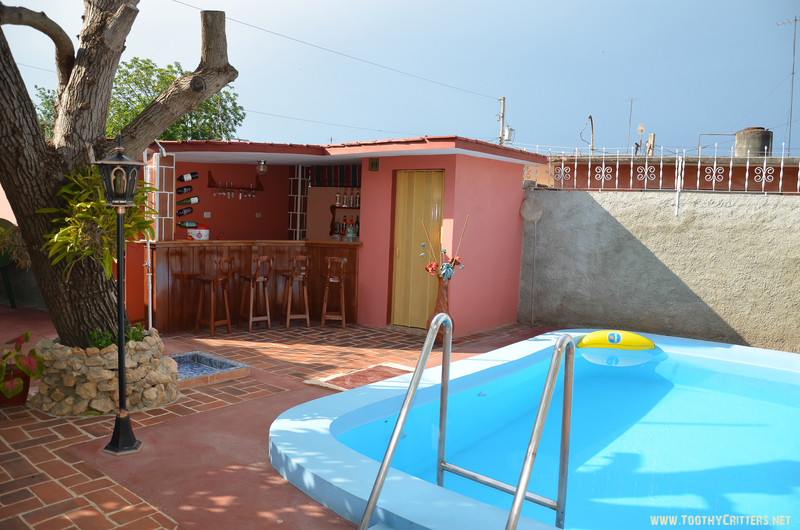 You have a few small prime resorts that are not completely typically Cuban but at least surrounded by nice beaches, flats and coral reefs. And most of all no mass tourism. Best choice to have both, a nice accommodation in a nice location and options for DIY fishing. FoodI like eating and I’m not unhappy if it becomes a little bit exotic in vacation. 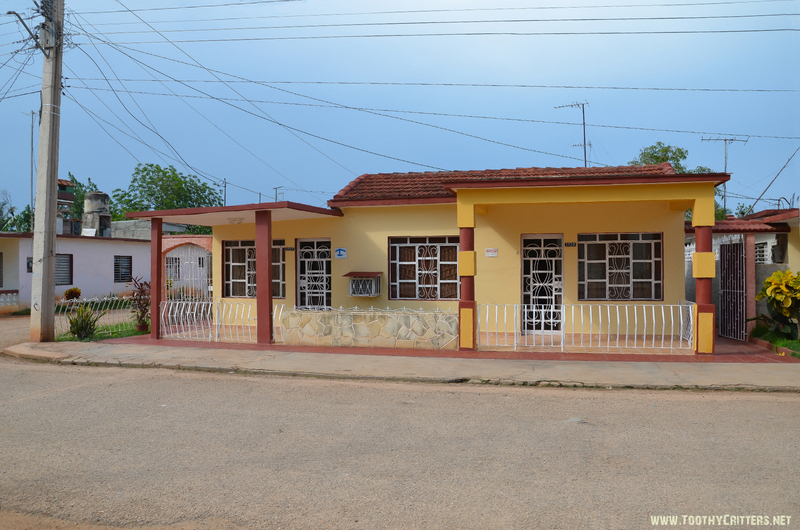 In Cuba when you book a casa particulares, a private accommodation, breakfast and dinner is included. 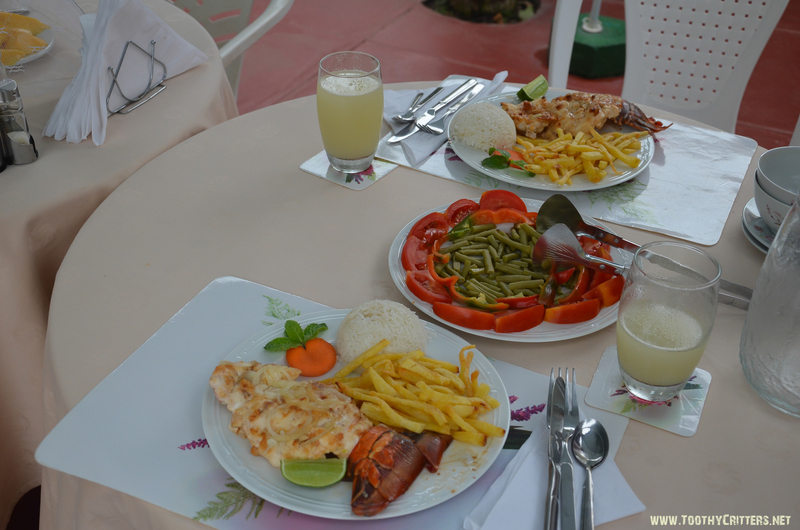 I made very good experience with these kind of accommodations especially also because of the food. In every case we were asked what we would like to have for breakfast and dinner. There are not many options but those you get are not bad at all. Either chicken or fish, that’s it. And the Cubans ask you about your choice. Somehow reserved about the chicken and more enthusiastic about the fish or seafood. You should know that any kind of seafood is extraordinary cheap. They are much more happy when a guest chooses Seafood. Seafood means in almost all cases langouste. I’m in heaven. I can get chicken at home at each corner but langouste is quite rare and ultra expensive. So a classical win-win situations. They started smiling and me too. And I have got there the best pizza I have ever eaten. No joke! Its hard to describe, it can’t be even called fast food because the guy who made this was working on two square meters, like a toilet. Just the oven and maybe one by one meter of working space. And it was inside a house. Finally a anecdote to our rented car. A Geely CK. 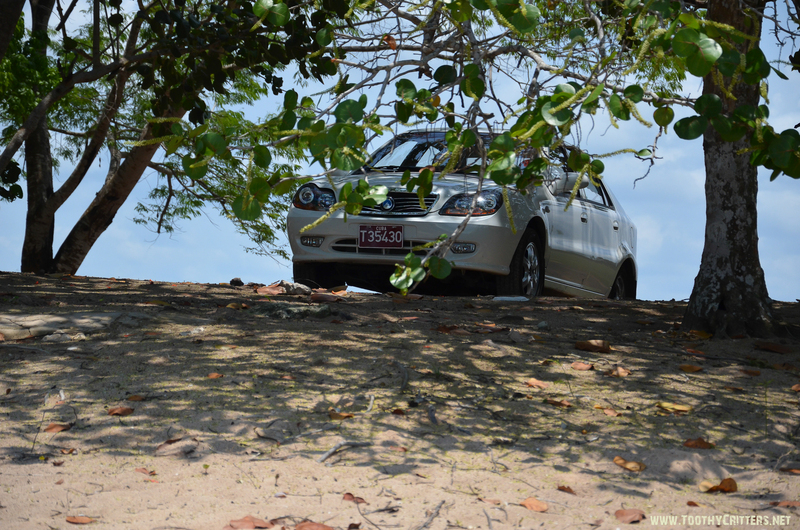 A horrible car but our beloved mule for this 4 weeks. It looked fairly new when we took it over but aged 10 years in the following 4 weeks. In the end every available indicator was blinking on the dashboard and the whole car was squeaking. But I don’t want to complain, it was a wonderful car for the time we had it.